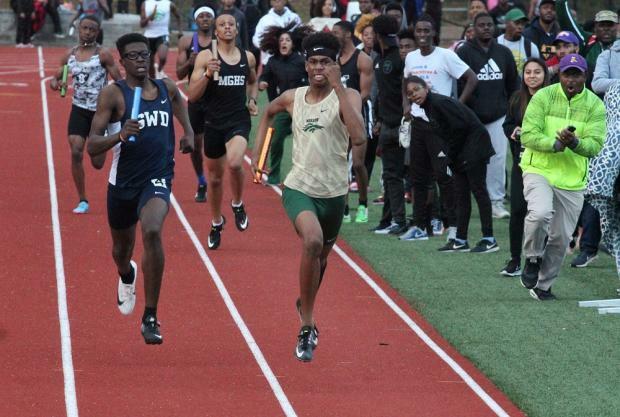 The racing was hot as well as some field events at the Westlake Christian Coleman Invitational Saturday. 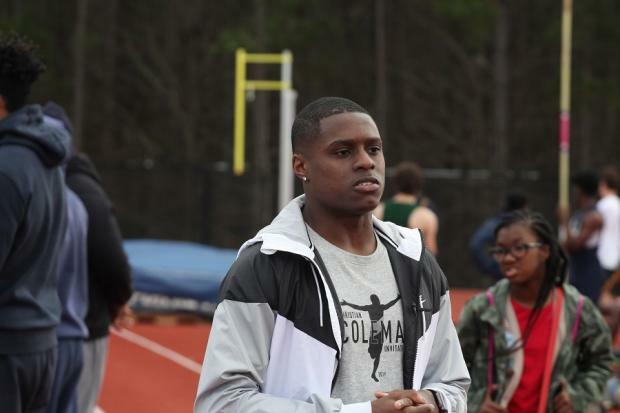 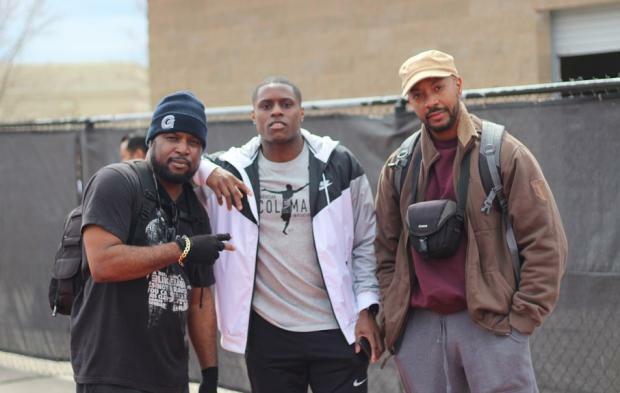 It was thrilling for many athletes for Christian to be in attendance, as he mingled with everyone, selflessly posing for countless selfies, as he cheered on the athletes. 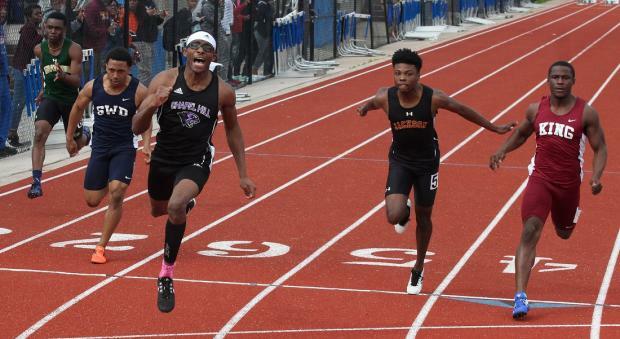 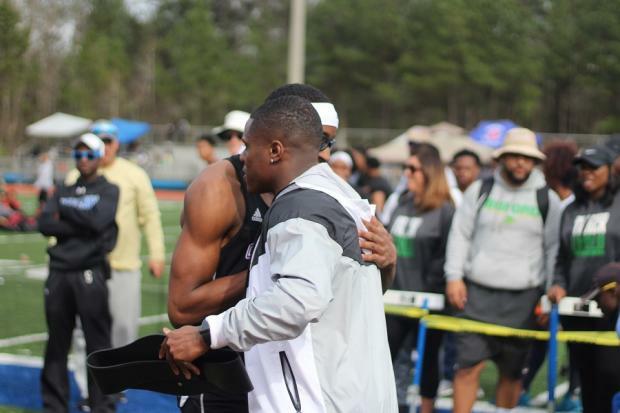 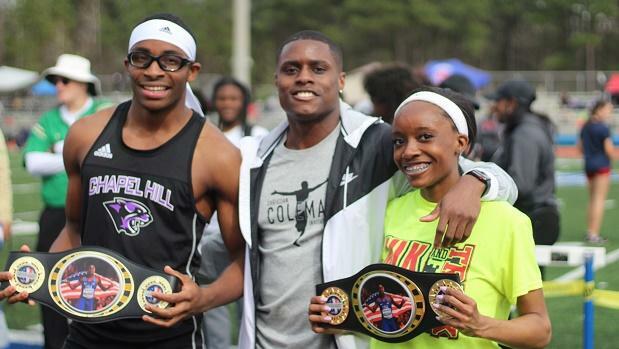 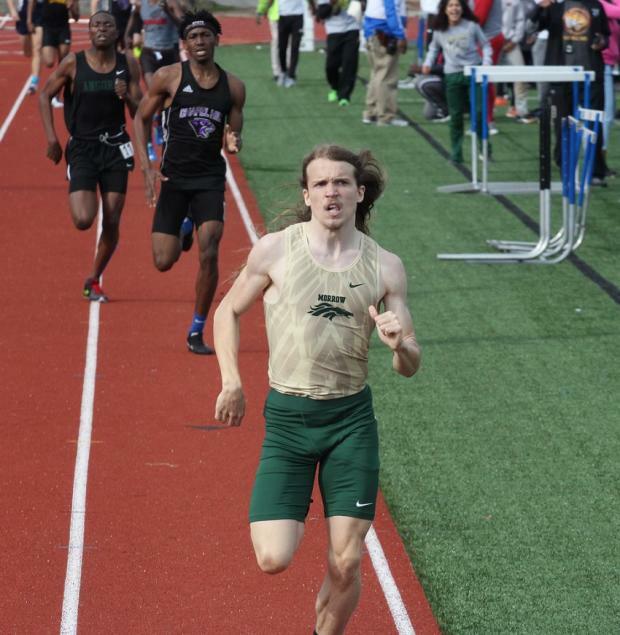 40 MileSplit Silver Elite Performances were achieved! 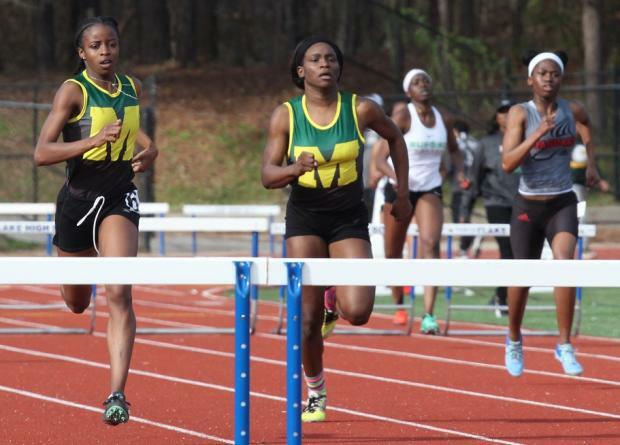 Camielle Milledge and Ja'Milya Poole of Monroe-Albany swept the top 2 places in the girls 300h. 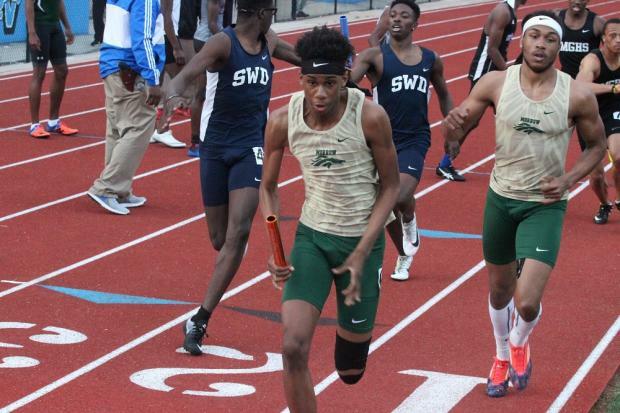 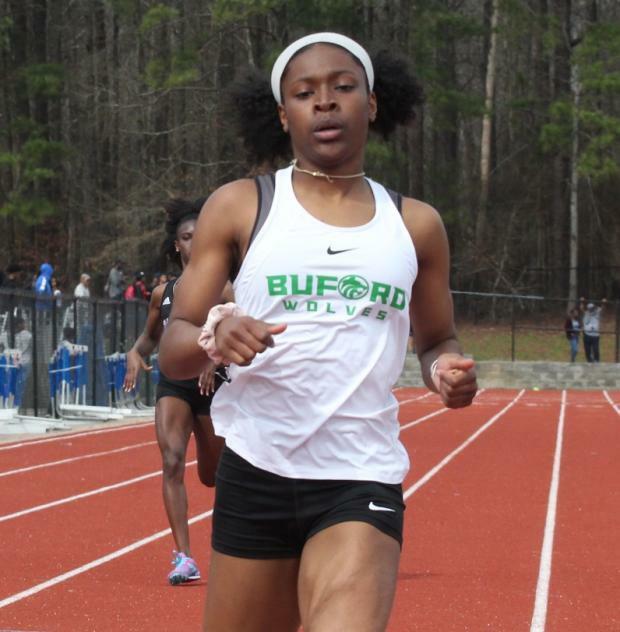 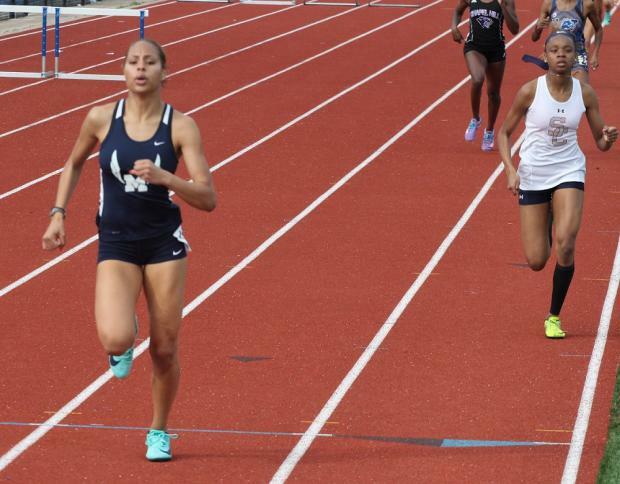 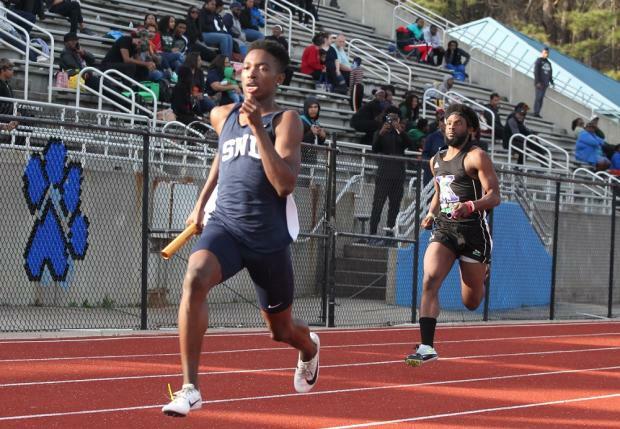 Morrow HS holds off SW DeKalb in a competitive race, posting a very fast early season time of 3:17.94! 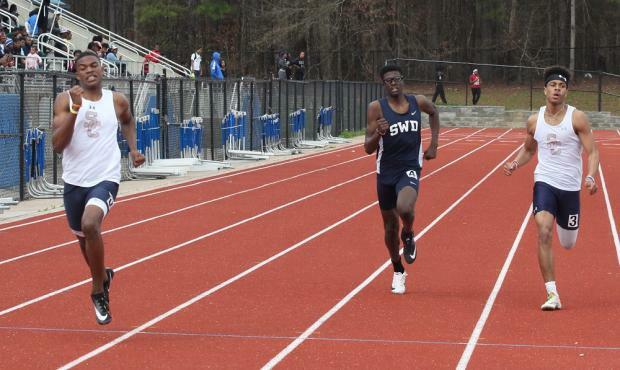 Omarion Clemons of Sandy Creek swept the Hurdles races.